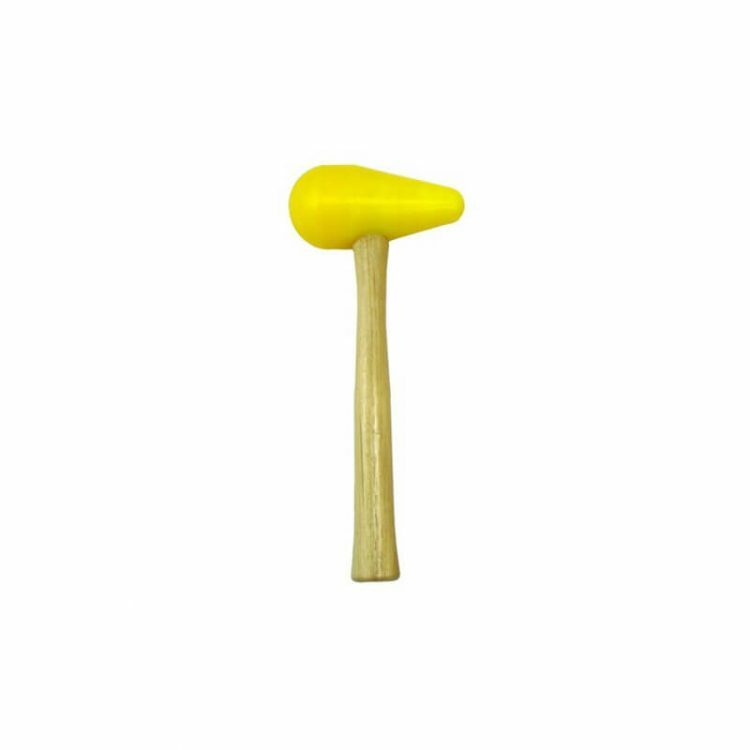 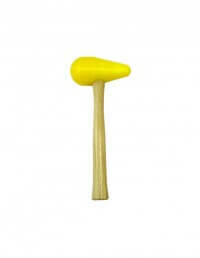 This medium bossing mallet is made in the USA from tough UHMW plastic. 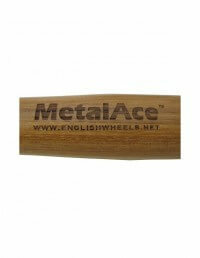 Use for shaping steel or aluminum material. 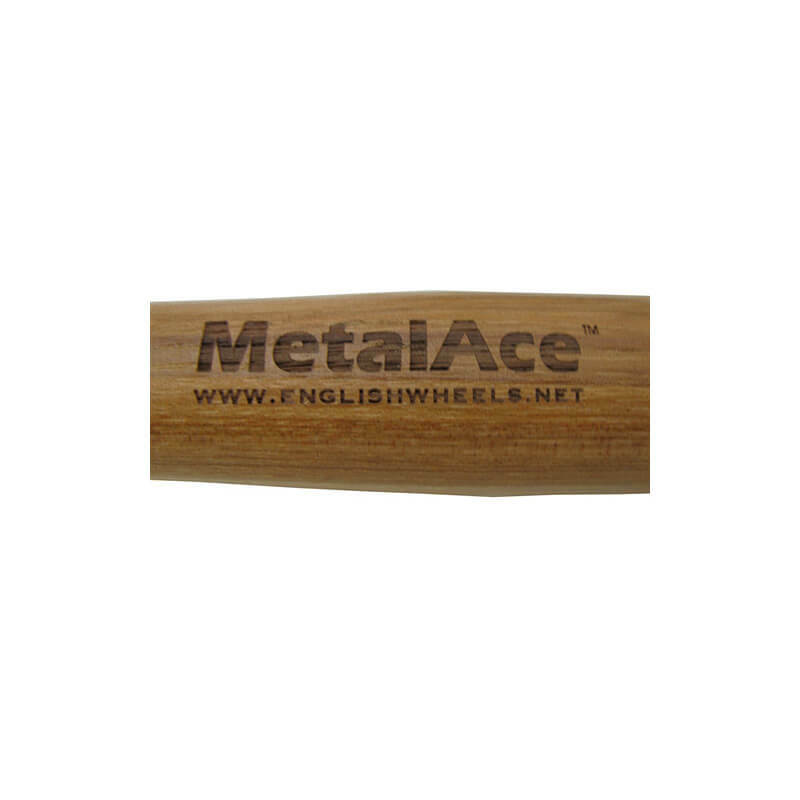 Each end features a unique radius and size for added versatility.